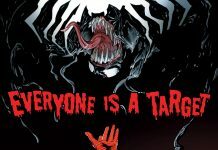 When Battleworld has an area under complete Hydra control we know it can't possibly be good for the rest of the Marvel Universe. 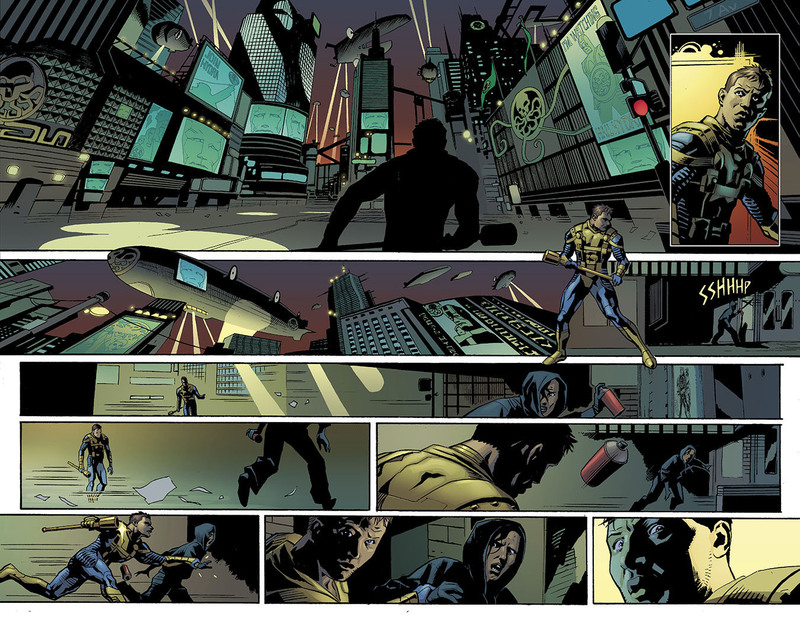 Hydra will not run their area without resistance which comes in the form of Ian Rogers, son of Captain America and long time Captain America ally Nomad. 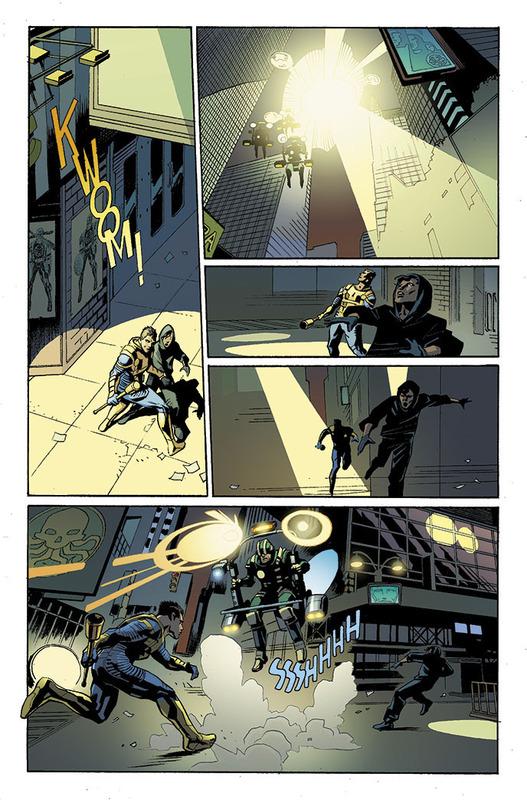 It's an army of two versus a nation of Hydra this July. 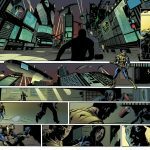 I am looking forward to learning more about Ian Rogers and if he will be carried over to the Marvel Universe after Secret Wars. 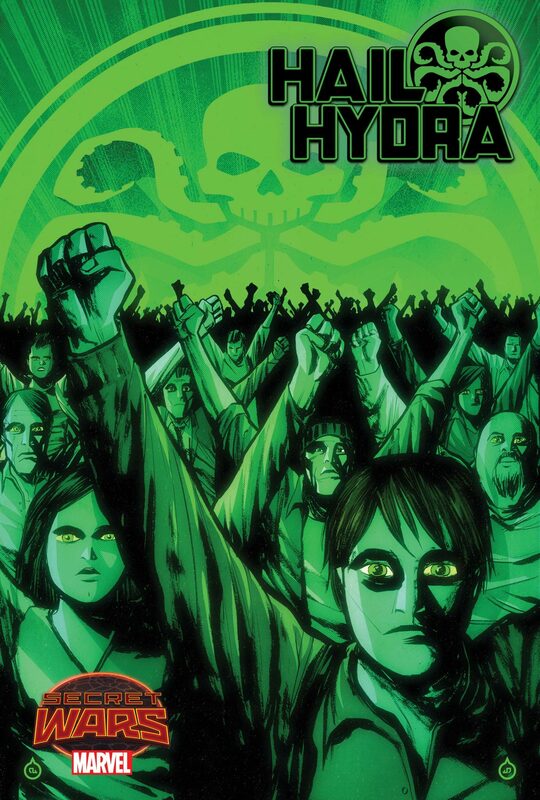 The Hydra Nation Lives in the WARZONES! 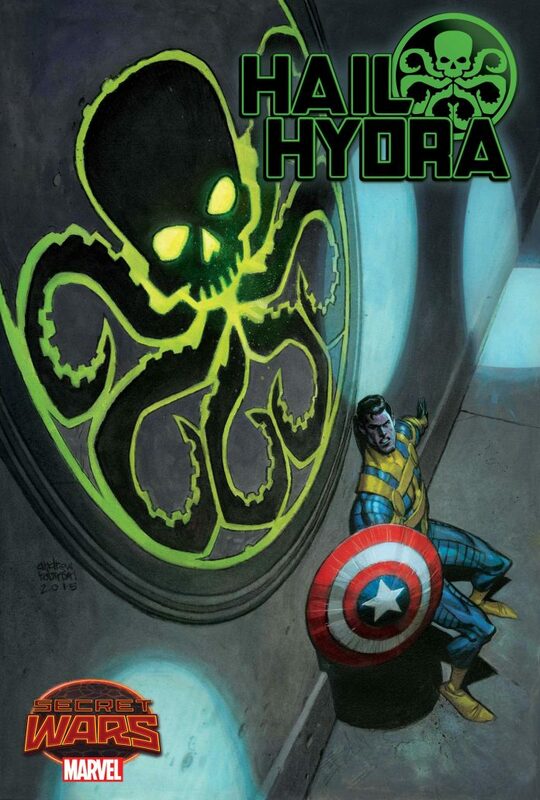 Your First Look at HAIL HYDRA #1! New York, NY—June 9th, 2015— Peace through strength! Honor through obedience! Continuance through conformity! 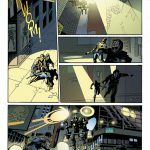 Rick Remender & Roland Boschi bring you the new Hydra – better, stronger, greater. 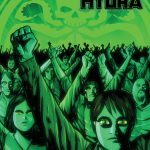 Witness its untold glory this July in the pages of HAIL HYDRA #1! 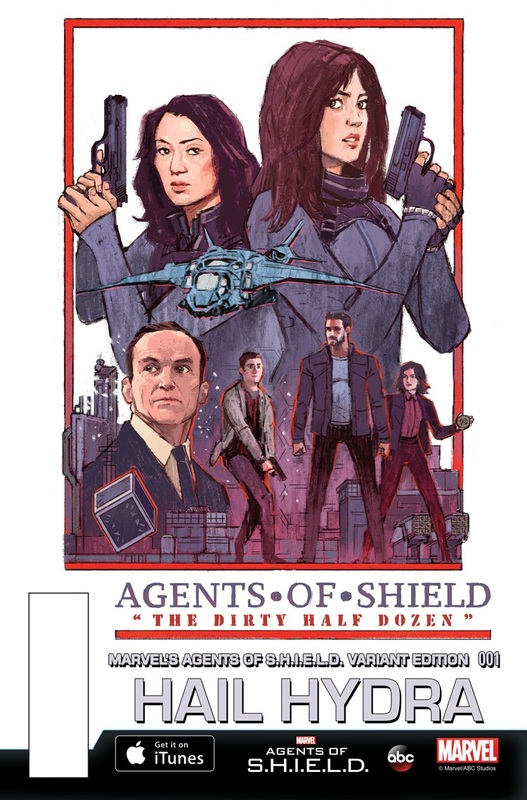 It is a beautiful utopia Hydra has created on this new planet of Battleworld. But it is imperfect. Tarnished. One from outside the regime walks among us, sullying her beautiful landscape. 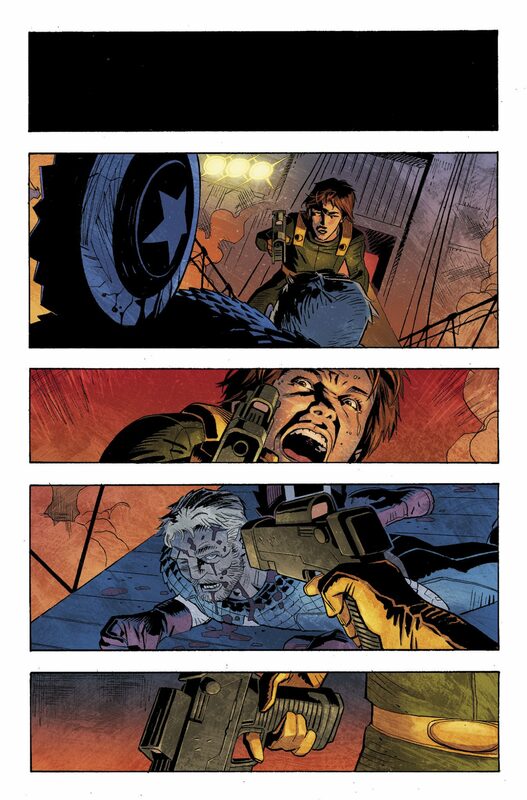 He is Ian Rogers, son of Captain America, and the man called Nomad. Could his presence be enough to bring this perfect society to utter ruin? We serve none but the Master – and the world will soon serve us. 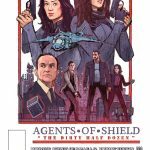 But first – we must eradicate Ian Rogers! 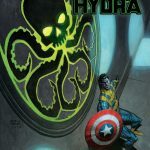 Can one man survive the onslaught of an entire nation dominated by Hydra? 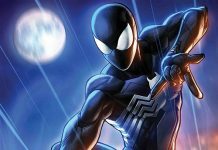 Can he survive the rage of Eddie Brock and the rest of Hydra’s top assassins? He is a man without a world. No hope, no backup and no escape! Hydra will prevail. Hydra will preserve. 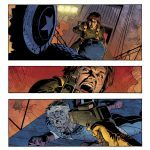 Glory to the regime this July in HAIL HYDRA #1!